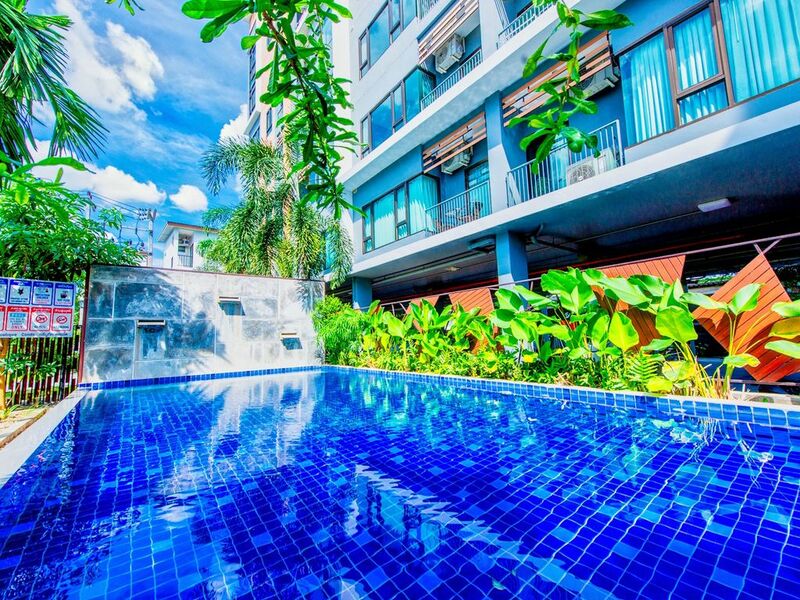 My corner suite is located close to many good thai restaurants, it´s very family-friendly activities with pool and kids pool, gym and great views. You’ll love my place because of the coziness, the views, the location, and the people and I have free bikes you can use 10+. My place is good for couples, business travelers, families (with kids), and big groups. What to see - and how to get around? You have service to call the motorbikes shop for rent or we can call the Taxi for you to any place that they can bring you anywhere. Or you can walk up the main road and can get the tuk tuk or red cap by yourself.